BUILDER'S OPPORTUNITY!!! 2+ acre lot with great road frontage opposite 4500 acre Phelps State Park. 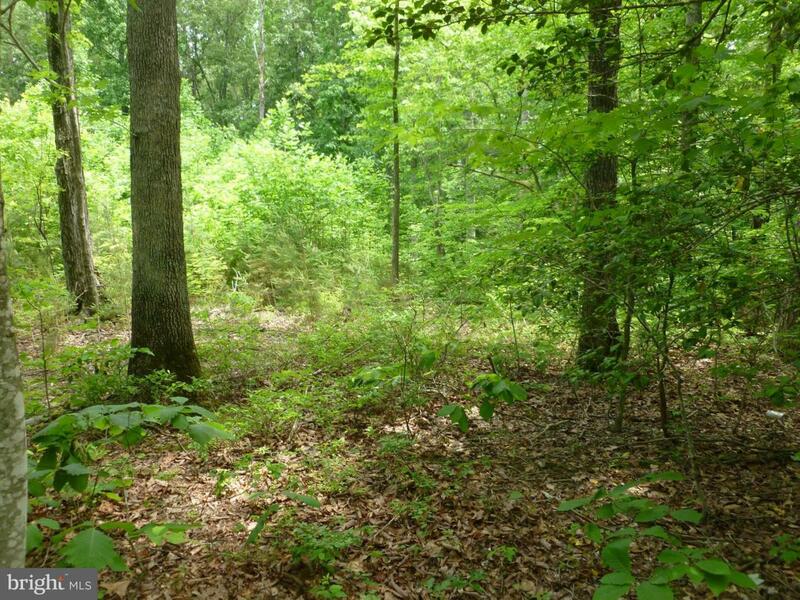 This lot has many mature trees with a great slope for a walk-out basement. Lot has an HOA, but is inactive. CCR's require minimum 2300 square foot home.